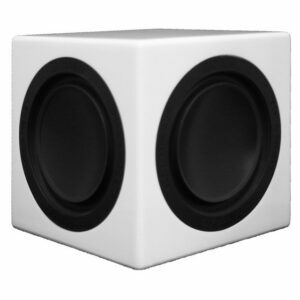 Browse the complete range of Rapallo’s subwoofers. 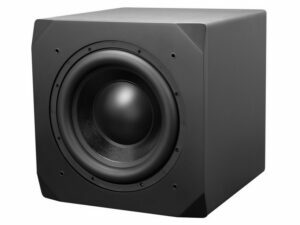 Subwoofers take care of the low frequencies. 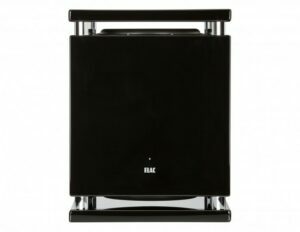 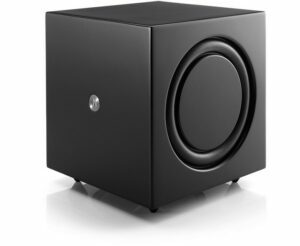 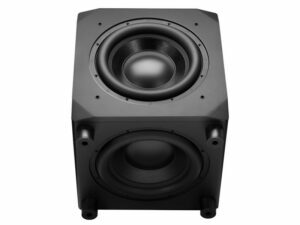 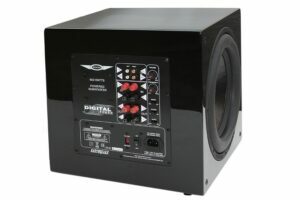 Quality subwoofers improve the performance of any home theatre or audiophile stereo set-up. 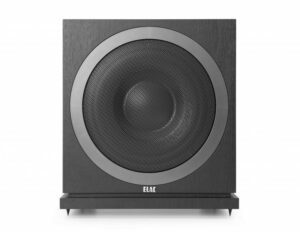 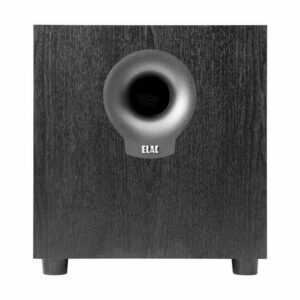 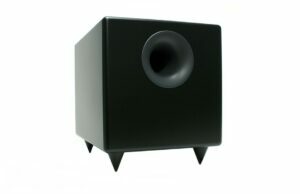 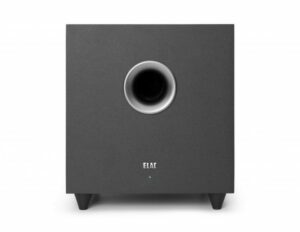 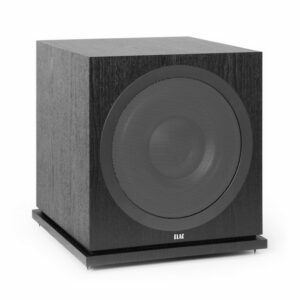 Our subwoofer range includes quality brands like SVS, Yamaha, Klipsch, Emotiva and many more. 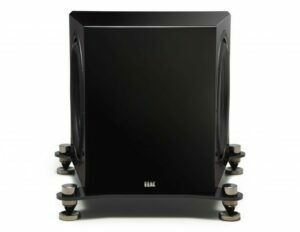 We are happy to help out with any questions you may have.